Research Administration Academy (RAA) is designed to provide grant managers at Duke University with basic knowledge of the core principles of research administration, as well as “hands on” training in common grant management tasks. 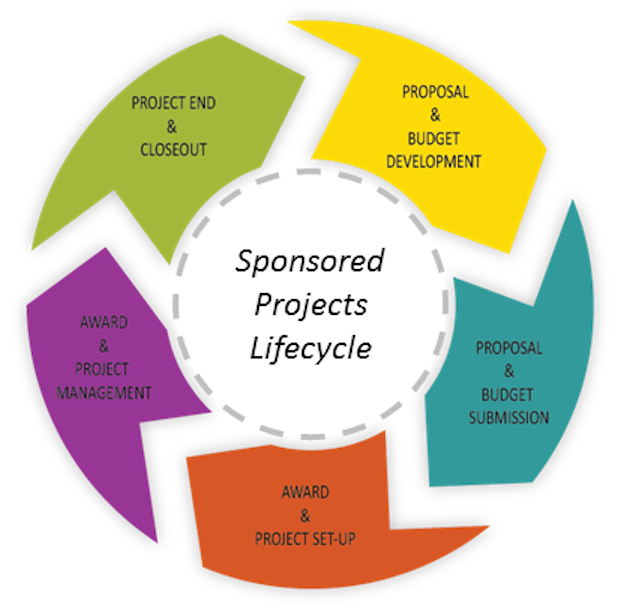 The RAA program is applicable to grant managers who perform essential tasks associated with proposal submission and grant management after the award. The RAA program provides numerous benefits for both the employee and the institution. Employee benefits include development of functional grant management skill sets, and a clearer understanding of grant management responsibilities at Duke University. The investment by Duke University into its employees will provide the organization with a stronger employee commitment, a more stable and highly trained employee base, better information on which to make hiring decisions, increased support to Duke’s faculty, and improved financial controls. The Research Administration Academy is open to any Duke University employee involved in research administration. RAA certification is a requirement for grant managers in the following Duke Human Resources job classifications: Grants and Contracts Administrator (2647); Grants and Contracts Manager (2648); Senior Grants and Contracts Manager (2649); Research Administrator (2627); Research Administration Manager (2628); Associate Director, Research Administration (2629). The Research Administration Academy is open to any Duke University employee involved in research administration. The RAA program is typically offered as a cohort-based program offered two times each year. Participants will then schedule and attend the supervisor selected electives." The application for the Fall 2019 cohort will open in Summer 2019. The employee and the employee’s supervisor must complete an online application form (link available during the application period) for the RAA program. The application will be reviewed, and selected applicants will be enrolled into the RAA curriculum. The RAA program consists of 5 Core classes, 4 selected electives, and the RAA Final Exam. Participants have 18 months from time of enrollment to complete all certification requirements, including the proctored exam. Electives are classes that are designed to provide skill development in specific functions related to pre-award and post-award. Electives are “clustered” for convenience in selecting the most appropriate course of study. The clusters are: Pre-award; Post-award; and Clinical Trial management. Supervisors should work closely with RAA participants to select the appropriate electives for the work performed by the participant. The electives are chosen collaboratively by the supervisor and participant. 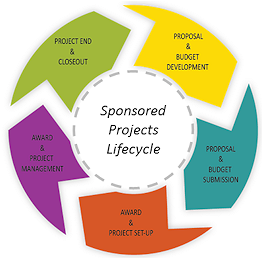 The matrix allows the supervisor to identify the functions currently being performed by the participant, and to select the electives most pertinent to current assignments. Four electives are required to complete the certificate program and must be scheduled and completed after the required core curriculum courses are complete. The electives available are listed below. Each RAA class has an associated assessment which must be completed to be marked successful for the course. There is only one attempt allowed. Some classes have required pre-learning. You must complete all assignments in the designated time frame to receive credit for a class. Failure to complete any required component of a class: pre-work, assessment, or course evaluation will result in not receiving credit for the class. RAA participants must also pass a proctored final exam. The exam features randomly selected test questions that address core materials, plus a customized section that features questions from the selected electives. RAA participants are eligible to sit for the proctored exam only after all course requirements have been met. An RAA participant will successfully complete the RAA program if his/her final grade is 80% or greater. Final grades are weighted 60% of the final exam score and 40% of the average of the individual course assessments taken throughout the course of study. If an RAA participant receives a low score (<80%) on any part of the final exam, his or her completion certificate will be held until RCC can have appropriate discussions to determine next steps. Program participants are given opportunities to provide anonymous feedback on each individual course and on the RAA program as a whole. The future success of this career development opportunity relies on the candid feedback from all program participants and supervisors. RCC welcomes and appreciate all feedback and will make every effort to maintain and improve upon the highest standards for the program.